The initial public offering (IPO) of microfinance lender CreditAccess Grameen Ltd was fully subscribed midway through the third and final day on Friday on the back of demand from institutional investors. Retail investors and high net-worth individuals, however, remained on the sidelines. The offering of 18.82 million shares, excluding the anchor allotment, received bids for 25.34 million shares on Friday afternoon, stock-exchange data showed. This translates to 1.34 times the issue size. The portion reserved for institutional buyers was subscribed 3.75 times while the quota for retail investors was covered about 55%. Non-institutional investors bid for just about 10% of the shares reserved for them. The IPO was subscribed 25% on the first day. There was scant progress on the second day, as the IPO reached 37% subscription. 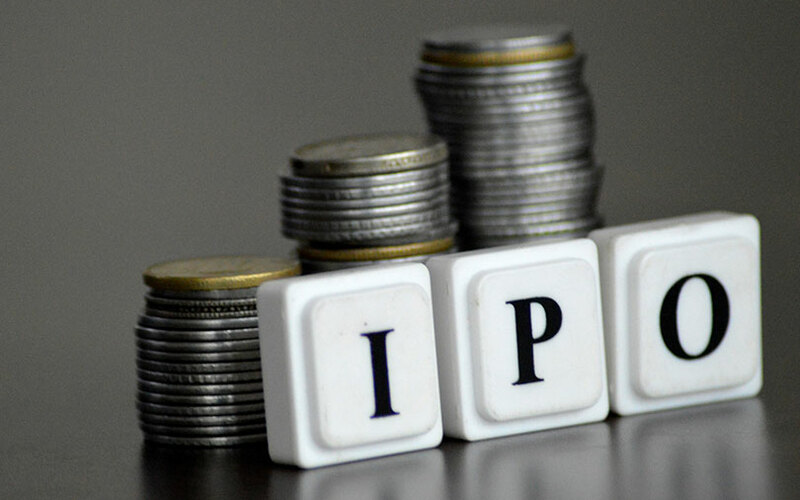 Ahead of the IPO, the Bengaluru-based firm raised Rs 339.4 crore ($49.5 million) from anchor investors including a local alternative investment fund and a firm set up by a former Goldman Sachs executive. CreditAccess Grameen, which operates under the Grameen Koota brand and is majority-owned by Netherlands-based CreditAccess Asia NV, sold 8.04 million shares to 21 anchor investors at the upper end of the IPO price band of Rs 418-422 apiece. Bengaluru-based Grameen, which provides low-ticket loans mainly to women in rural India, is seeking a valuation about Rs 6,050 crore ($885 million) from its maiden public offering. The IPO will close on Friday. CreditAccess Asia, which counts private equity firm Olympus Capital Holdings Asia India Advisors Pvt. Ltd among its key investors, had invested about Rs 1,297.66 crore in the Indian microlender roughly four-and-a-half years ago. The IPO comprises a fresh issue of shares worth Rs 630 crore and a sale by CreditAccess, a multi-country microfinance operator. In all, the public issue size is pegged at Rs 1,131.18 crore (around $166 million) that will see 18.69% stake dilution on a post-issue basis. CreditAccess Asia is selling 1.87 million shares in the IPO that may fetch Rs 501.18 crore (around $73 million) at the upper end of the price band. Its remaining stake in the microlender will be worth Rs 4,857 crore at the upper end of the price band. The microlender had filed its draft prospectus with SEBI in January this year. It received regulatory approval for the IPO on 12 June. Merchant bankers ICICI Securities, Credit Suisse Securities (India), IIFL Holdings and Kotak Mahindra Capital Co are managing the IPO. CreditAccess Grameen is the second-largest microfinance institution in India, after Bharat Financial Inclusion Ltd. It will join other microfinance institutions-turned-small finance banks such as Ujjivan Financial Services Ltd, Equitas Holdings Ltd and AU Small Finance Bank Ltd in going public. The trio attracted a massive response from investors when their shares went on sale. In May 2016, the IPO of Bengaluru-based microfinance firm Ujjivan Financial received bids for 40.66 times while the IPO of Equitas was covered more than 16 times. Private equity-backed AU Small Finance Bank’s IPO was subscribed more than 50 times. CreditAccess Asia had first backed the Indian microlender in 2008. It also invested in Equitas Microfinance around the same time but partially exited after Equitas converted into a small finance bank.